Fortress Of Freedom Board :: View topic - IAIJ to Attend 55rd AGM of Canadian Commission for UNESCO! IAIJ to Attend 55rd AGM of Canadian Commission for UNESCO! 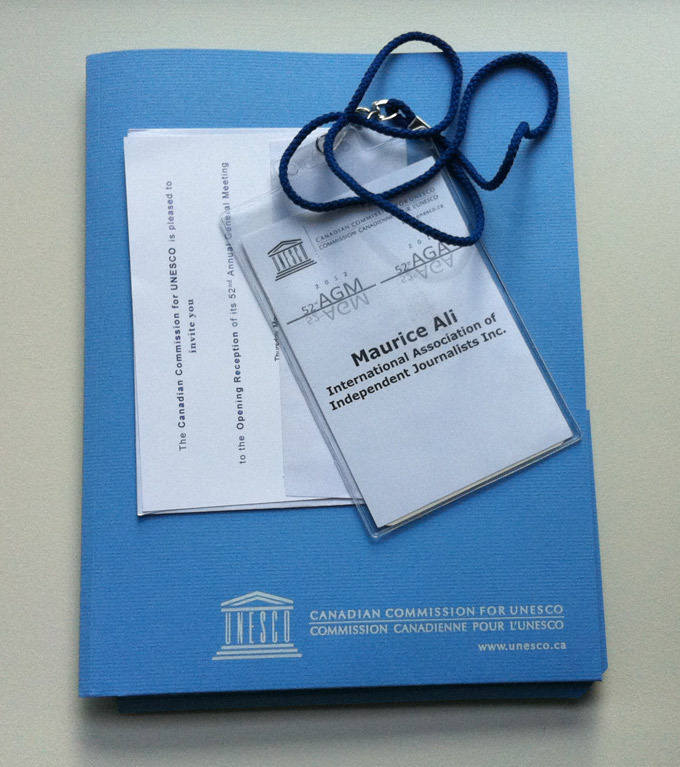 Posted: Sat Apr 18, 2015 4:37 am Post subject: IAIJ to Attend 55rd AGM of Canadian Commission for UNESCO! IAIJ to Attend 55rd AGM of the Canadian Commission for UNESCO! Items from the 2012 Canadian Commission for UNESCO! "This year, the Commission is pleased to partner with the Canadian Museum of History to host the AGM under the theme "Nurturing Culture(s) to Bridge Divides: So What? Now What?" In support of UNESCO's 70th anniversary and in the context of the International Decade for the Rapprochement of Cultures (2013-2022), the purpose of the 55th AGM is to stimulate member/partner engagement to create a shared understanding of the constructive role Culture(s) plays in bridging divides. This AGM will support the implementation of CCUNESCO's Strategic Plan 2014-2021." The Canadian Commission for UNESCO is located in Ottawa, Canada and IAIJ is an "Institution Member" with the CCU.